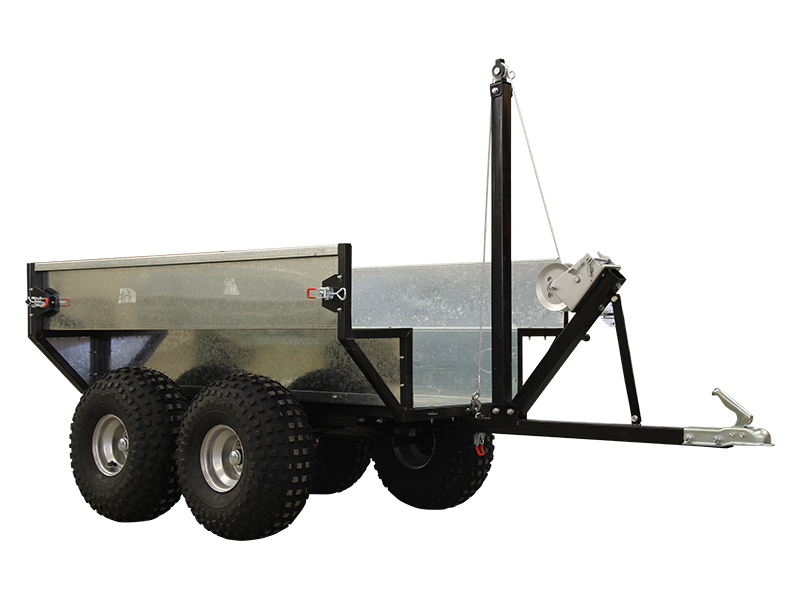 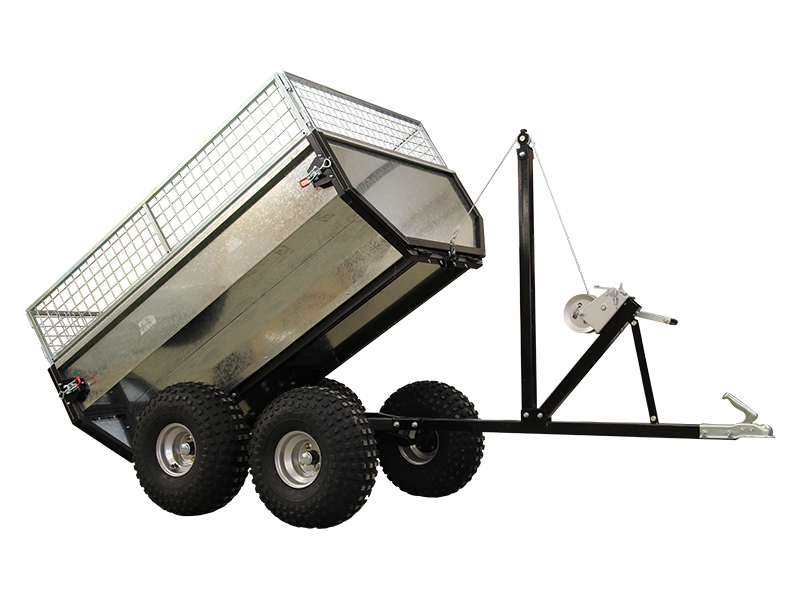 Larger capacity cargo trailer with manual winch cargo box tilting. 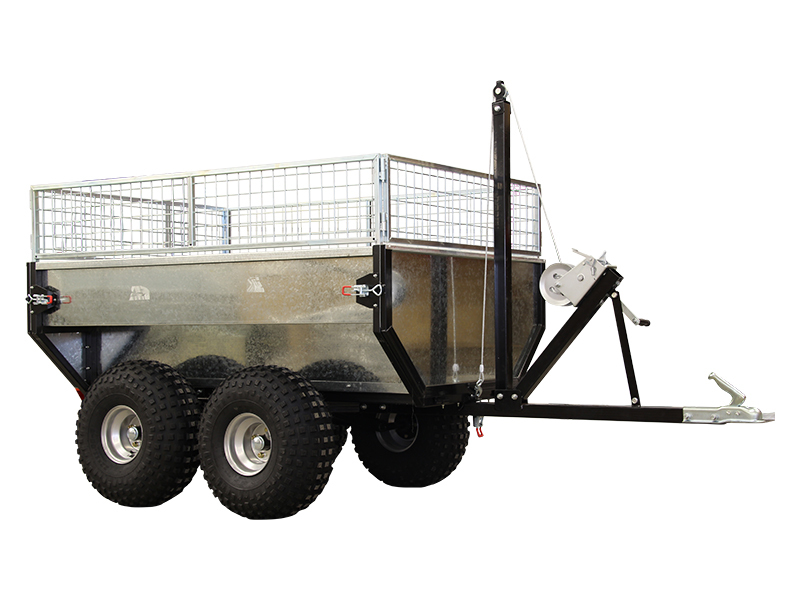 Tandem axle / 4 wheels. 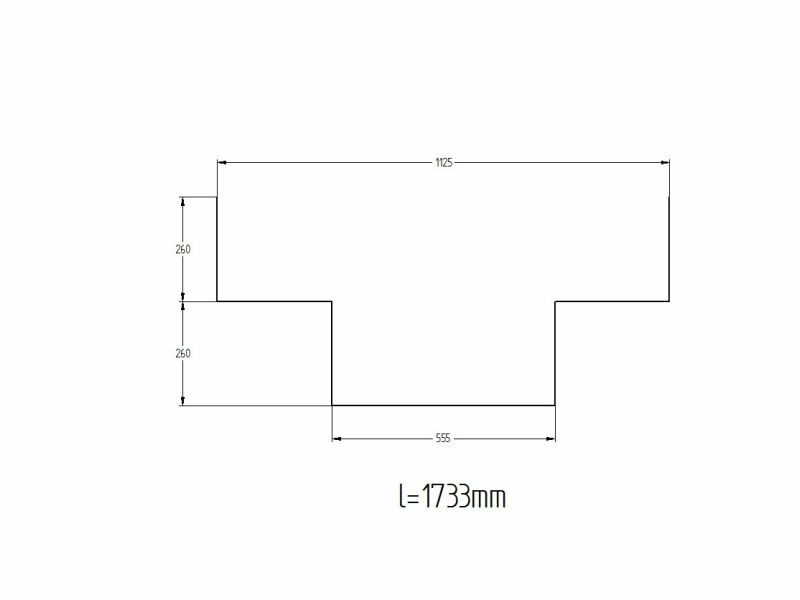 Cargo box extensions 300 mm ( 11,8 in ), included. 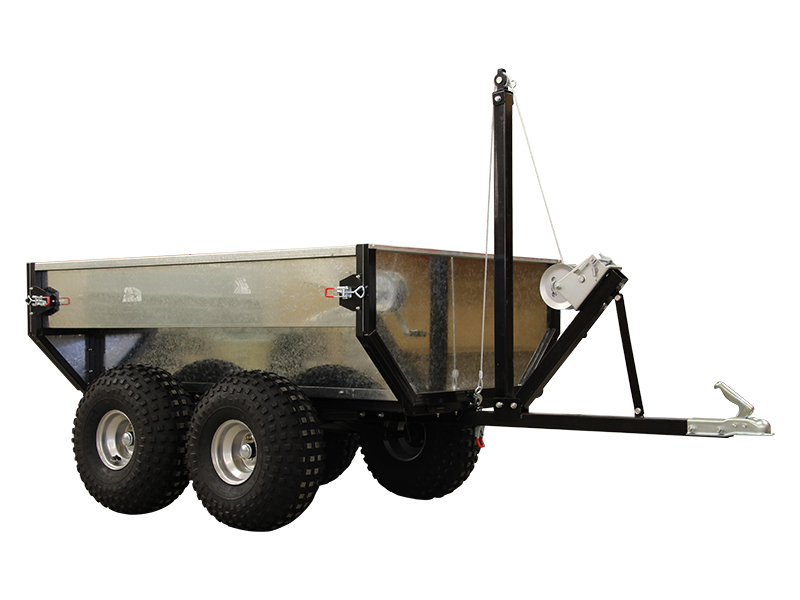 Front and rear boards of the cargo box are easily removable.